Scheduled and due dates are two different things in Get It Done. Think of Scheduled as “I want to review this task at a later date but get it out of my way for now”. When you schedule a task, it will remain in the scheduled folder until the date you’ve specified. On that date, it will be moved into your “Today” folder. This is a great way to declutter your ‘Today” folder of tasks you don’t want to do today but need to do it the next day or a specific day. 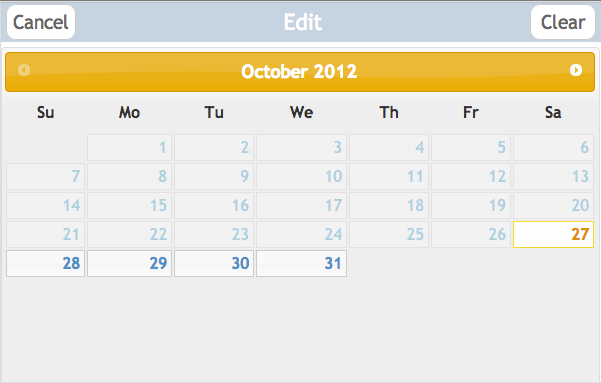 After you set due dates for your tasks, you can quickly see when all your tasks are due.